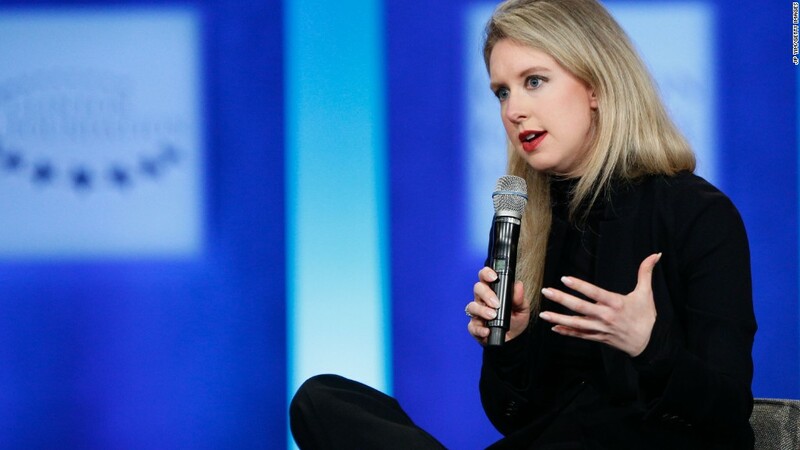 Theranos has voided two years of blood tests, faced federal probes, had its founder banned from owning or operating a lab for two years, and is being sued by one of its biggest investors. And yet, Draper Fisher Jurvetson, the first firm to put in money into the company helmed by Elizabeth Holmes, thinks that the press' attention to Theranos has been overkill. "I sort of wonder why this is such a big deal for the Wall Street Journal," Steve Jurvetson, a partner at DFJ, said onstage at the Wall Street Journal Digital Conference on Tuesday. The Wall Street Journal has been aggressively covering the company after publishing a damning investigation into Theranos in October 2015, including new reporting last week on the patients that got hurt by the company's botched blood tests. Theranos' problems have been covered by other news outlets as well, including CNNMoney. Theranos ran into all "kinds of troubles," he said, but the WSJ has covered the company "ad nauseum." Jurvetson's defense of Theranos was met with applause. "There's a lot of companies stumbling all over the place, in healthcare, not in healthcare," he added. Speaking generally, Jurvetson said that, as an investor, "at the end of the day, there is not much we can do when they fail." Jurvetson's partner at DFJ, Tim Draper, has been a vocal defender of Theranos and Holmes, blaming the firm's legal issues on the government for attempting crack down on innovation. Jurvetson, however, distanced himself from Draper's stance onstage. "None of those are my statements." Theranos, which was once valued at $9 billion, laid off hundreds of its employees earlier this month.